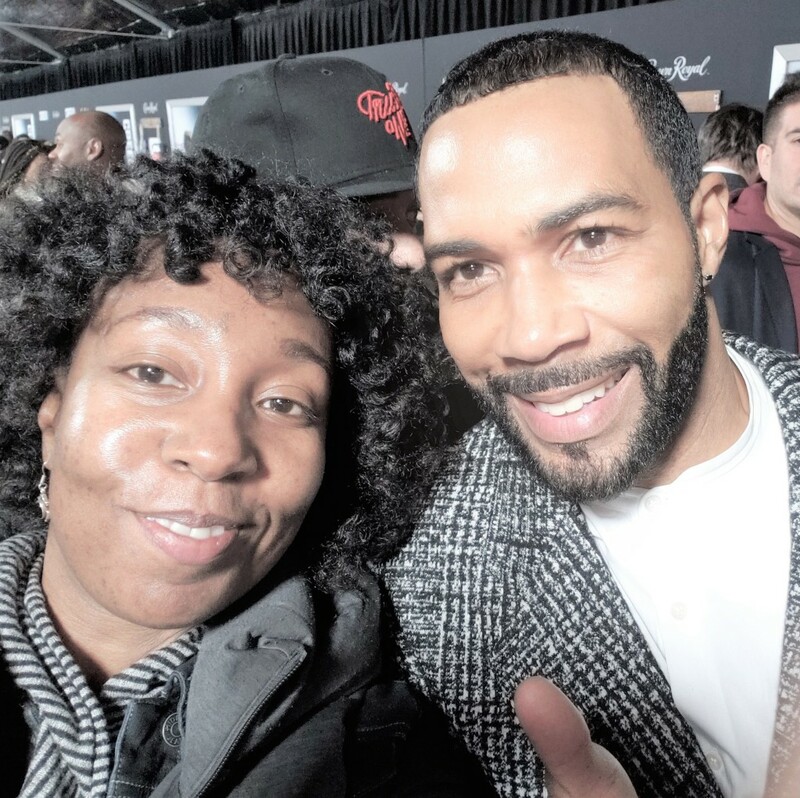 uStayTuned.com | Stay Tuned for special venues, events, art and more! 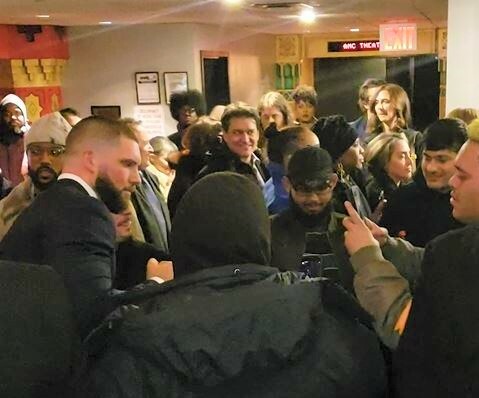 uStayTuned.com | Stay Tuned for special venues, events, art and more! 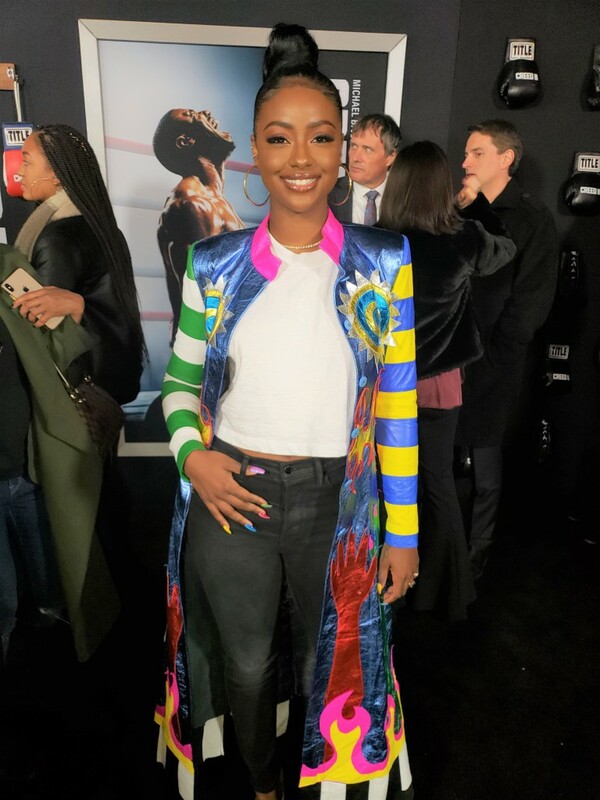 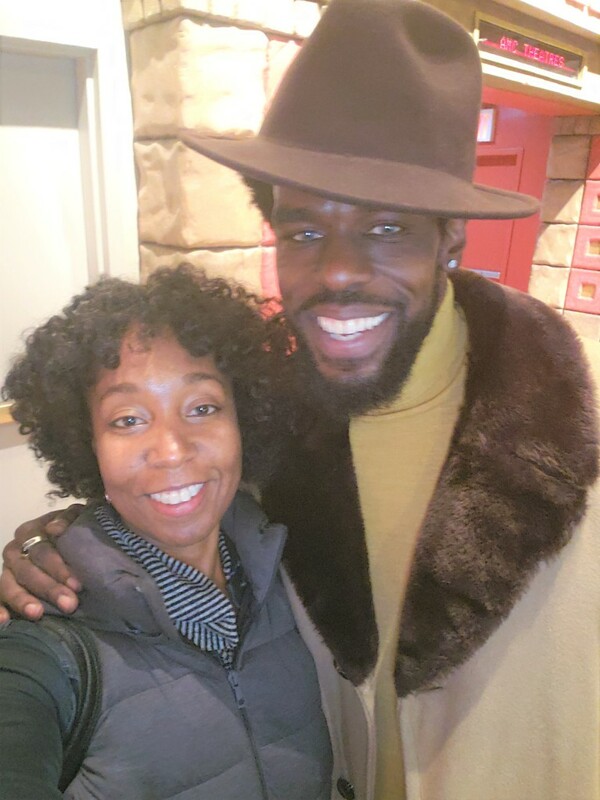 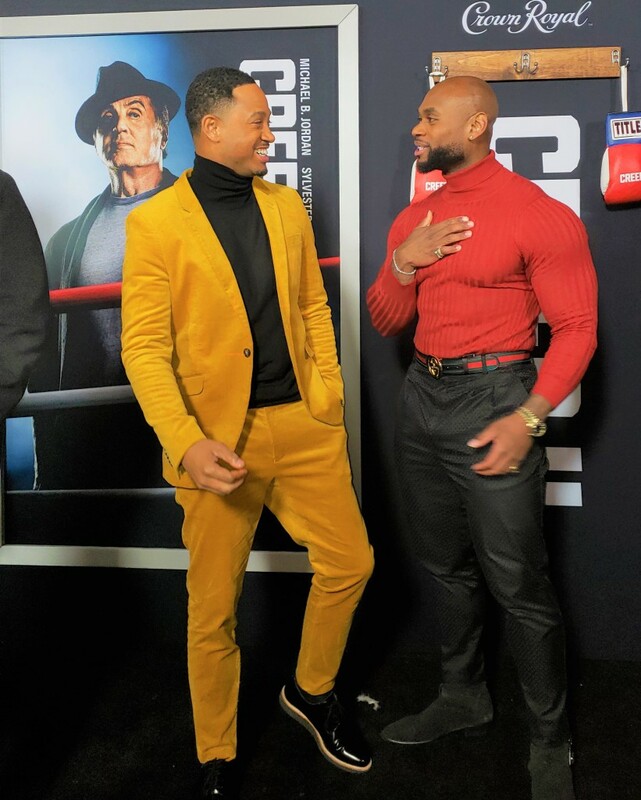 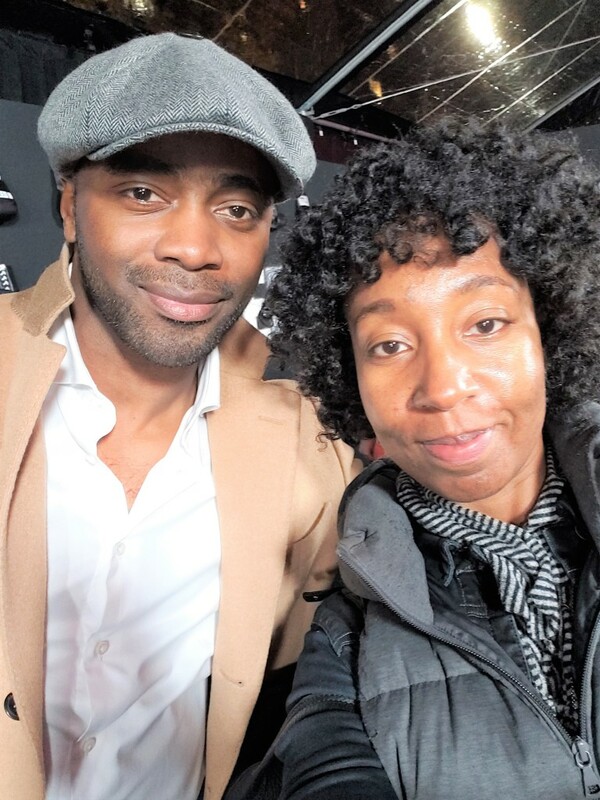 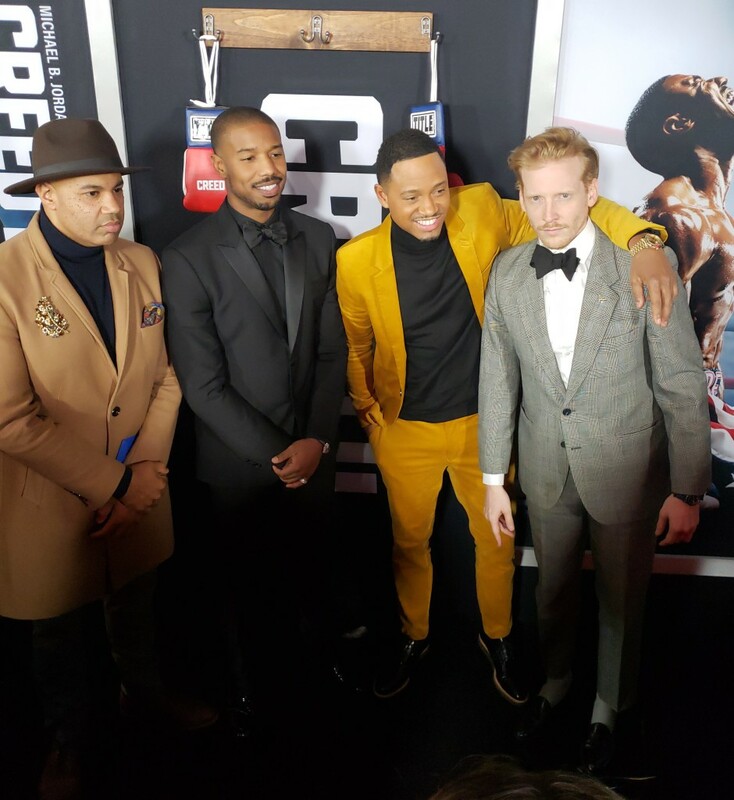 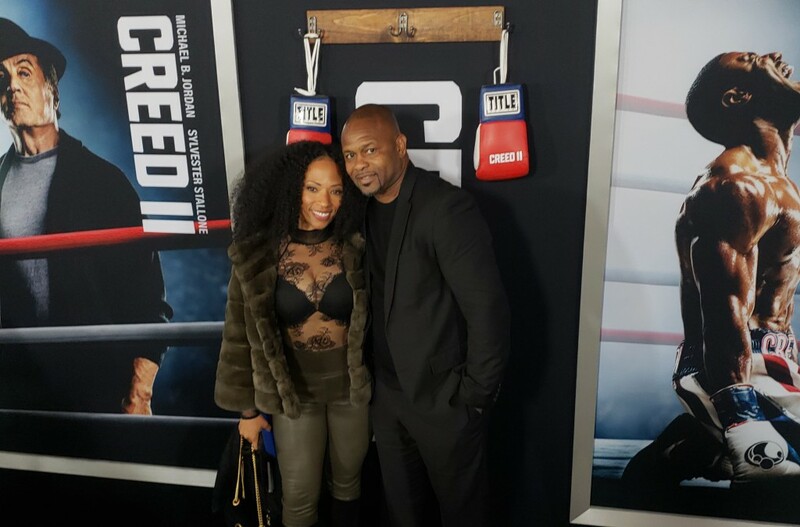 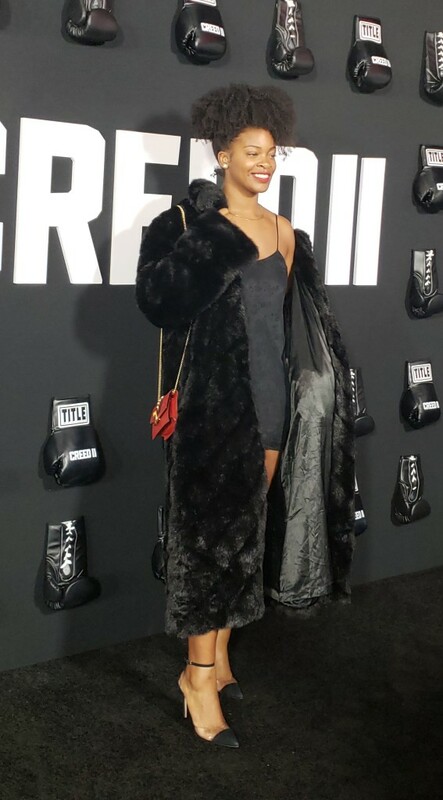 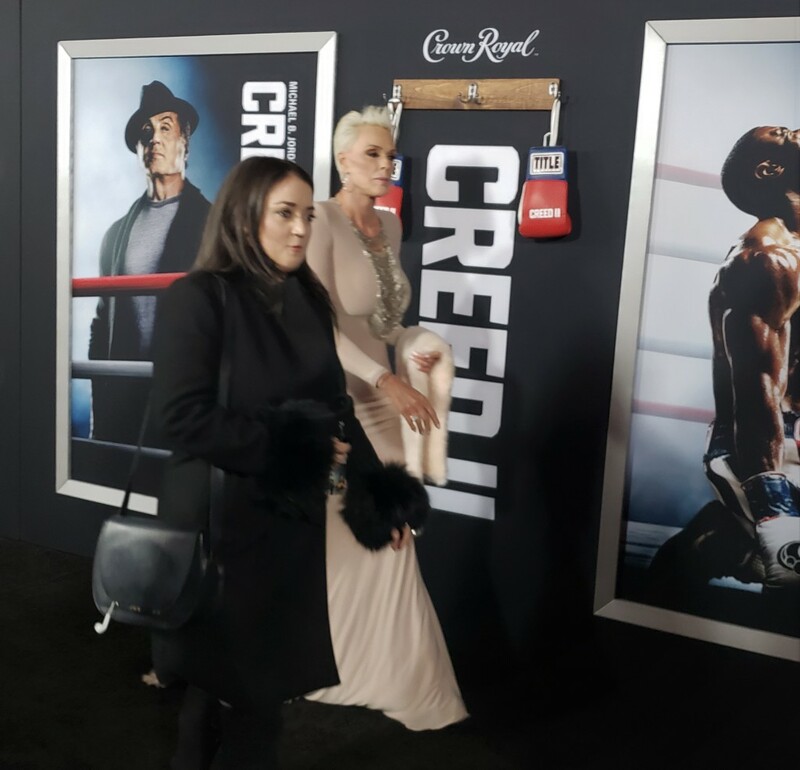 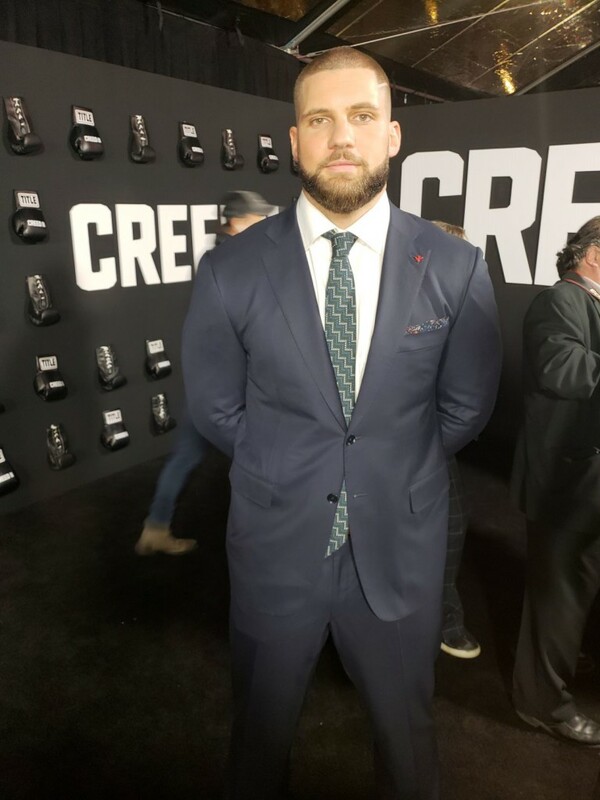 The Creed II movie premiere was held at the AMC Loews Lincoln Square 13 theater on 1998 Broadway, NYC on November 14th, 2018. 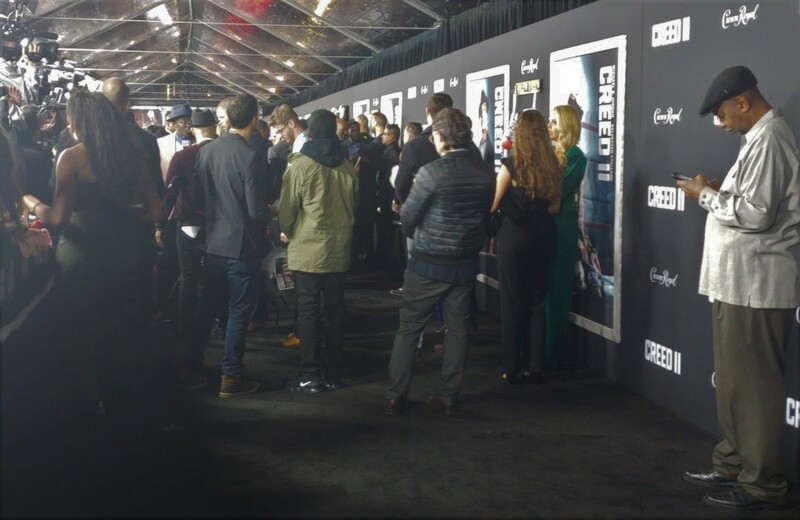 Here are some pictures from the Black Carpet! 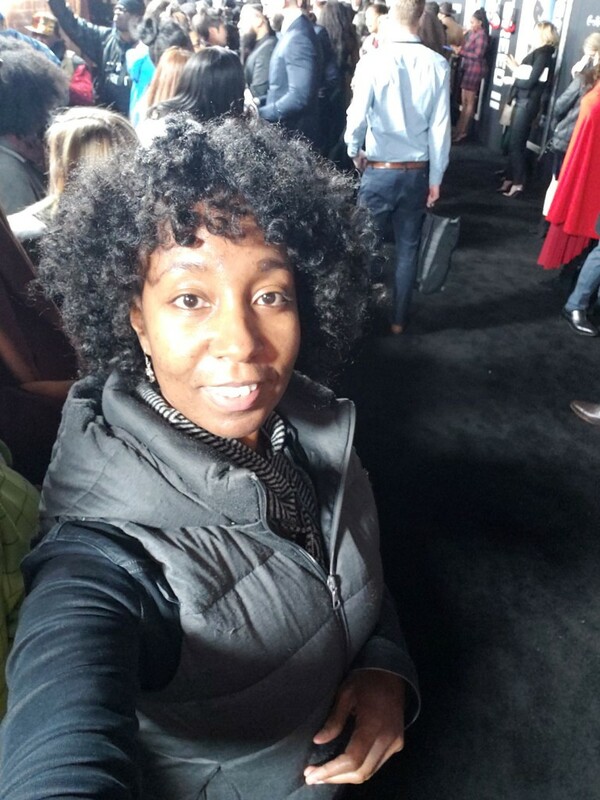 Stay tuned and visit this site often for more inside special venues, events, art and more!.